I’m working on a hobby project called Droneserver: a kind of remote flight recorder for DIY drone fleets. The crew is about six deep now and still growing. 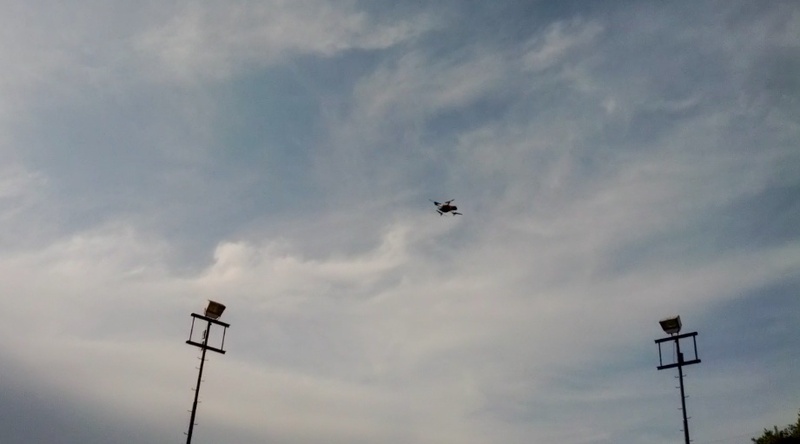 The basic idea of the project is to make it easy to record drone flight data and use it on the web. This will open up a bunch of opportunities for newsrooms and activists to mash up drone video, metadata, and the web. It’ll be a few years before the FAA allows widespread, commercial uses of civilian drones—but we’re getting a headstart. This month, we’re all meeting in the Bay Area to build out a hardware test platform and a software demo. 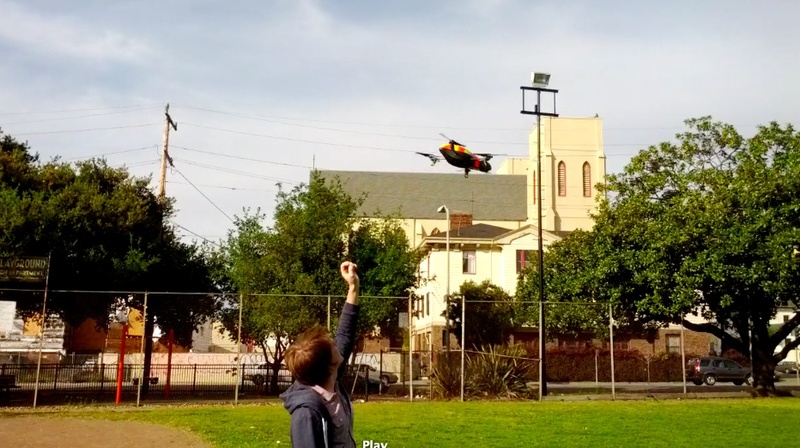 To tide us over until then, we ordered some AR Drones for flight practice and fun. 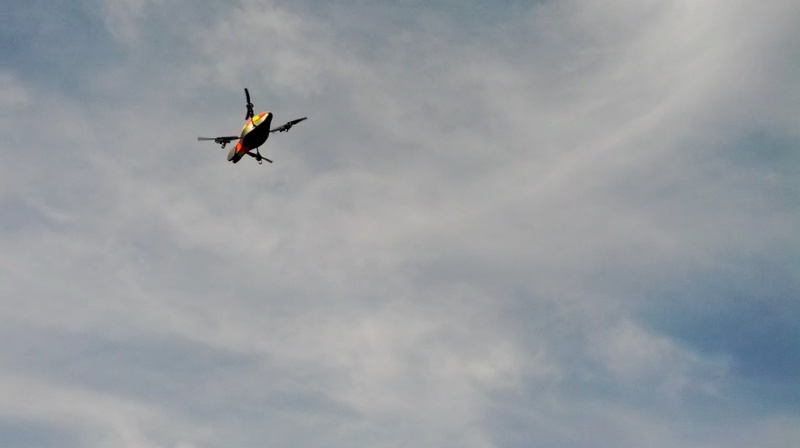 But the AR Drones perform remarkably well, and are amazingly fun to fly. Most importantly, they’re cheap! So crashes won’t break the bank as we get some flight practice. Here’s some pics from our Sunday, April 8th flight. So much fun. You’re currently reading “Getting started with DIY Drones,” an entry on Ben's blog. cerrtainly lke what you are saying and the way inn which you say it. from you. This is actuallyy a great site.